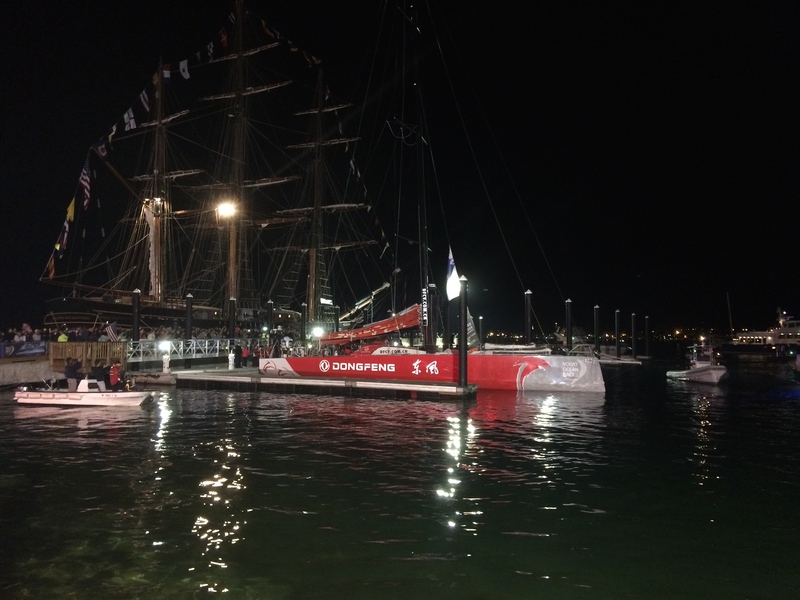 The Volvo Ocean Cup sailboats arrived in Newport RI in the night of May 6th, in a spectacular night finish. 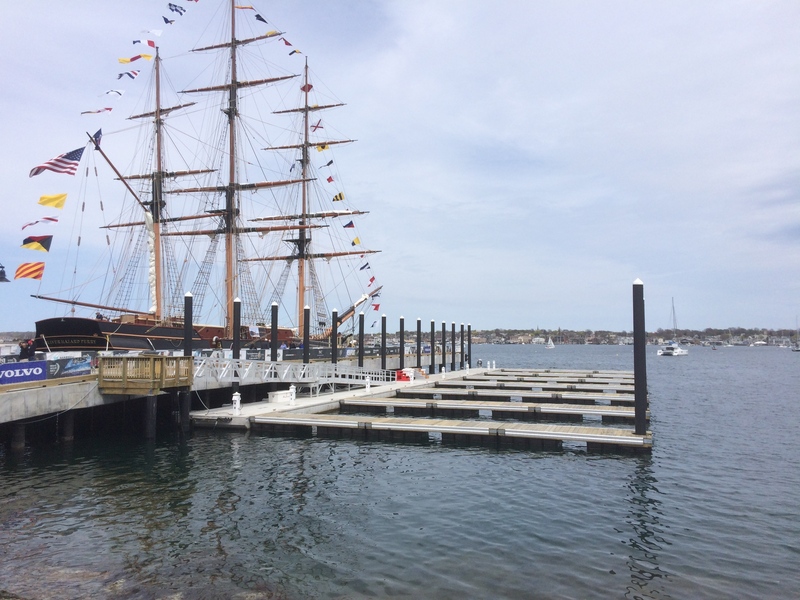 When the sails were dropped, the boats then landed on a floating dock system provided by SF Marina Systems at Fort Adams St park. 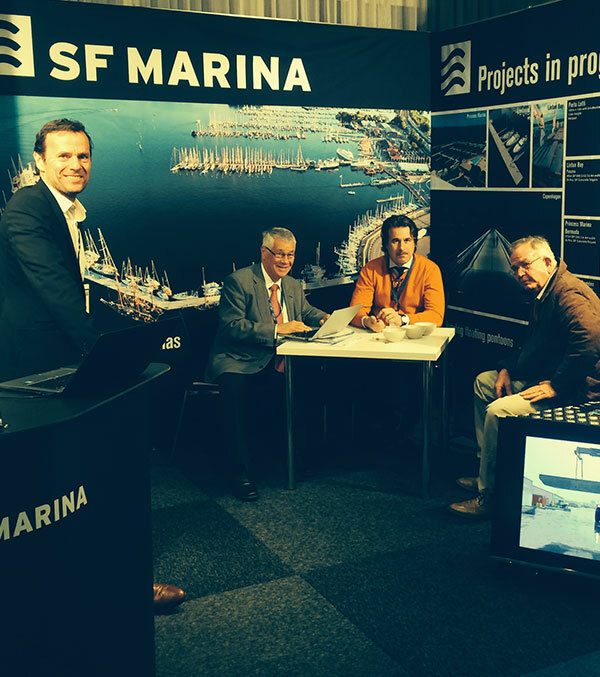 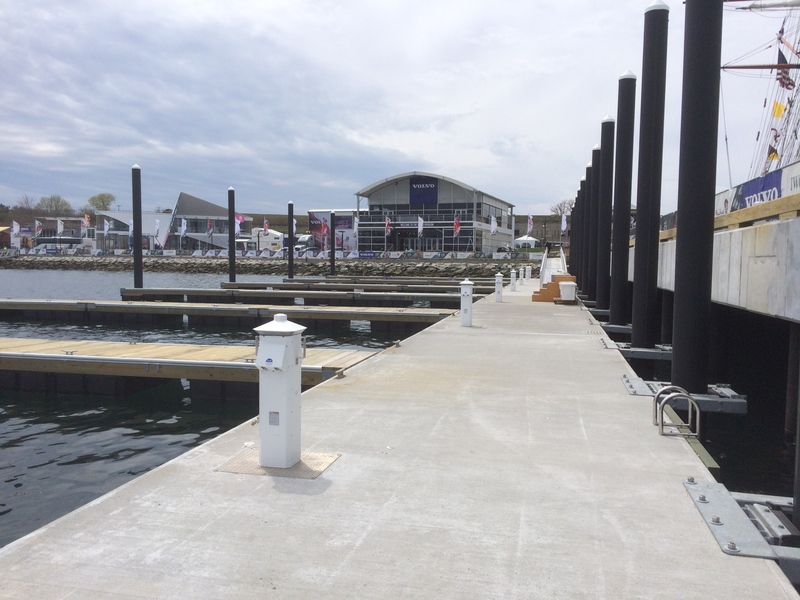 SF Marina Systems Heavy duty Type 1240 Solid cast concrete dock was chosen for the new Fort Adams Pier System. 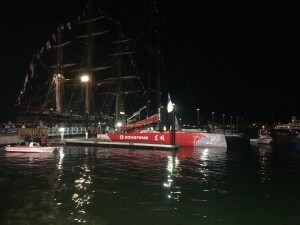 Mecco Sullivan Wooden fingers were attached to the Concrete dock providing individual berths for the Volvo Cup Boats. 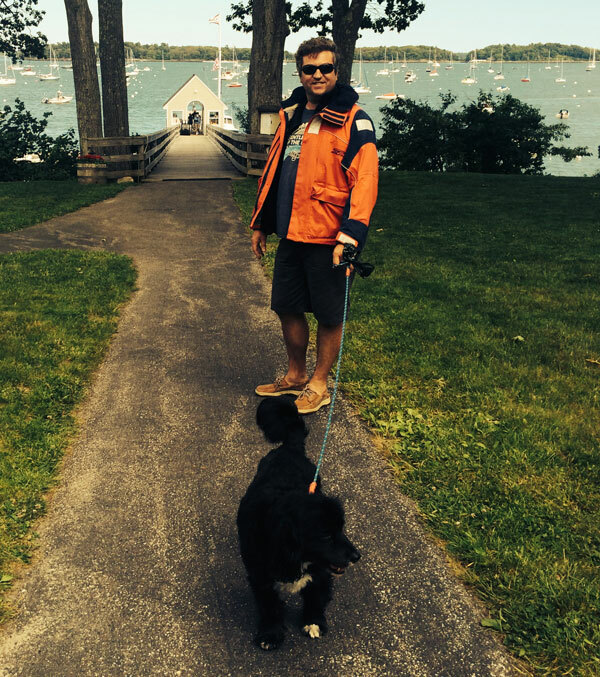 When the event has finish and the sail boats have departed. 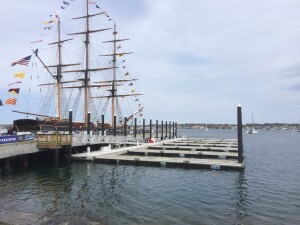 The new pier, and dock system will serve the Fort Adam parks, and the Sail Newport organization for decades to come, providing a strong stable dock for future events, and vessel dockage. The wooden fingers are designed to move along a stainless steel track allowing the system to be reconfigured for other events.